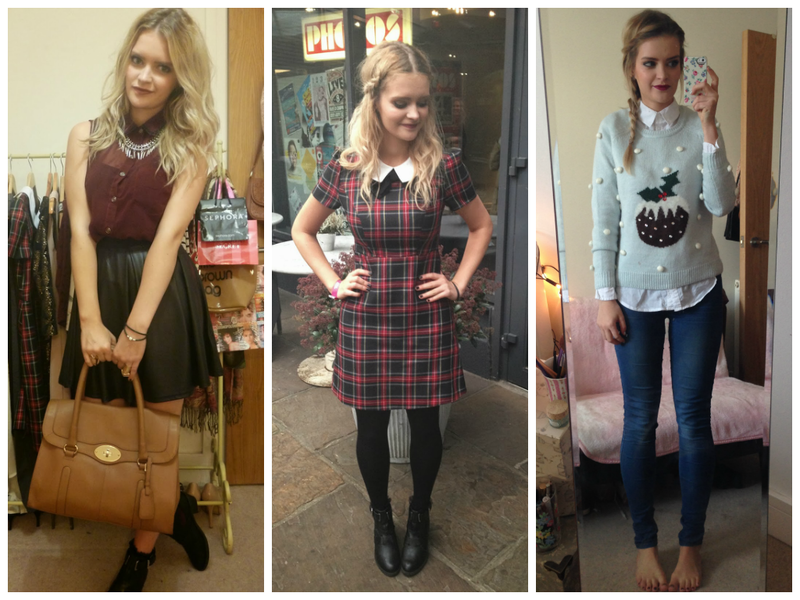 What are your favourite outfits from 2013? i love that leather jacket and plaid scarf combo in the top row! Your new blog design is looking fab too! YOU ARE ROCKING THAT TOP BUN! and love the tartan dress too! 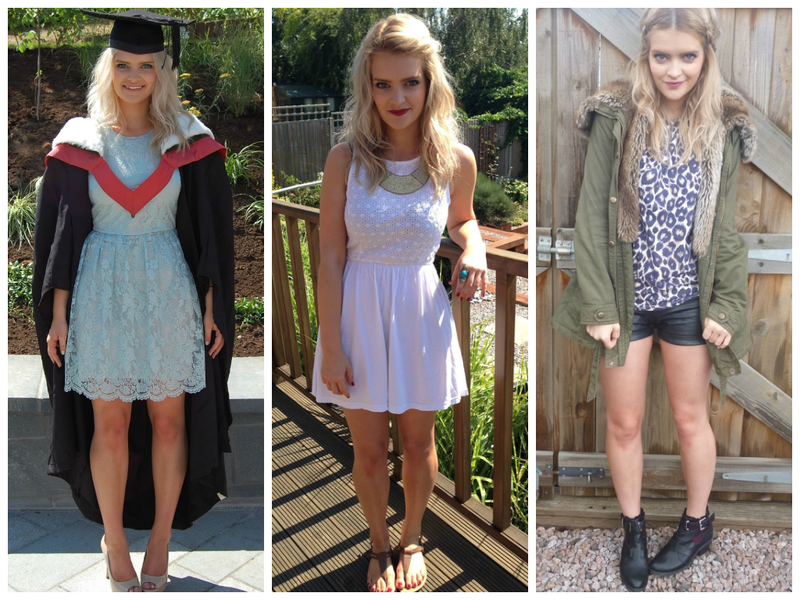 I loved your graduation outfit, I hope you'll do some for outfits next year gorgeous! I love the dress you wore for your graduation! and wondering how you do your bun?